Everything tastes better in a Grown Zone ceramic mug! Let it remind you, daily, that your life is in your hands; one Grown decision at a time. 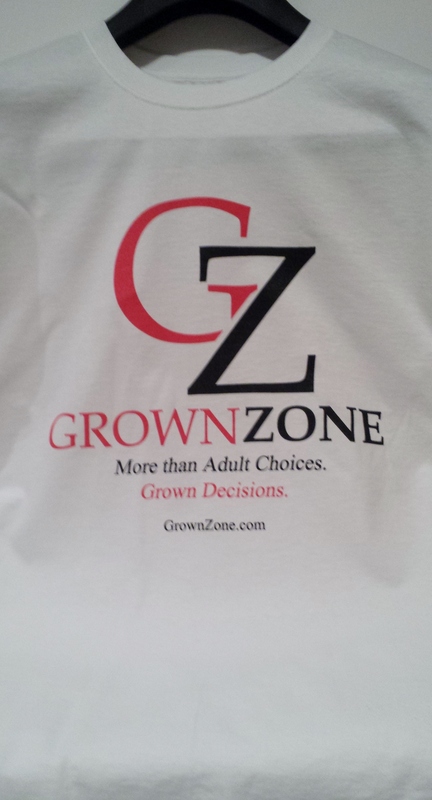 Front: Grown Zone Logo Back: "More than Adult Choices. Grown Decisions"